When a tournament is won, the winner has two options; claim the win and order the item, or exchange the item for Discount Coupons. 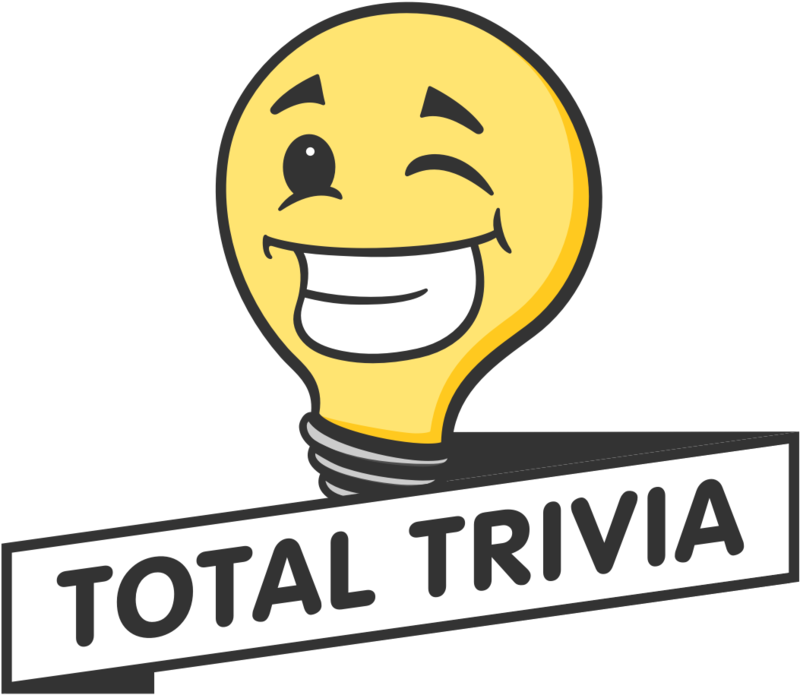 Total Trivia encourages our shoppers to enter tournaments for items they wish to own, however sometimes exchanging wins can be a strategic way to build up a surplus of Discount Coupons. The number of Discount Coupons an item may be exchanged for is subject to change. Discount Coupon exchange rate is based on a number of factors such as the item's Buy it Now price, item popularity and the overall number of tournaments running. We want to provide shoppers with the option to exchange their wins for discount coupons, while avoiding a situation where shoppers engage in tournaments strictly for this purpose.